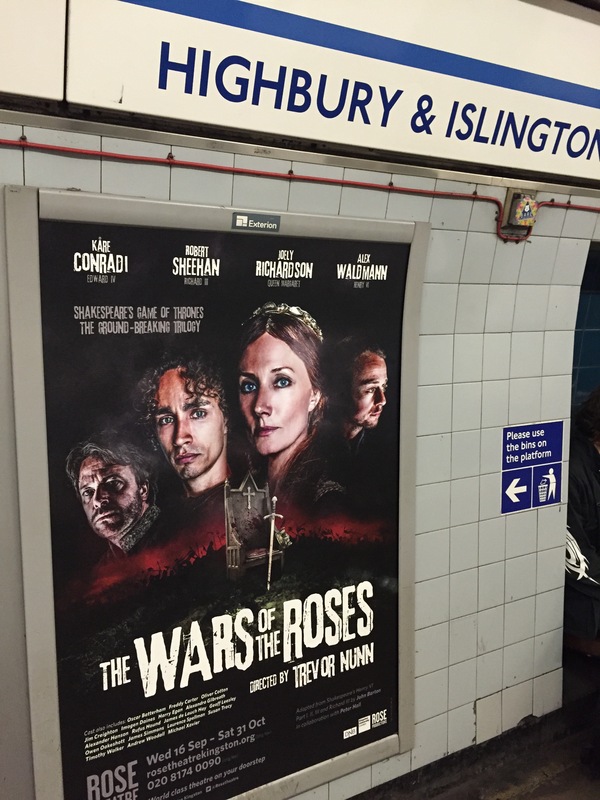 The Rose Theatre is running a poster advertising campaign for the Wars of the Roses around the London Underground. 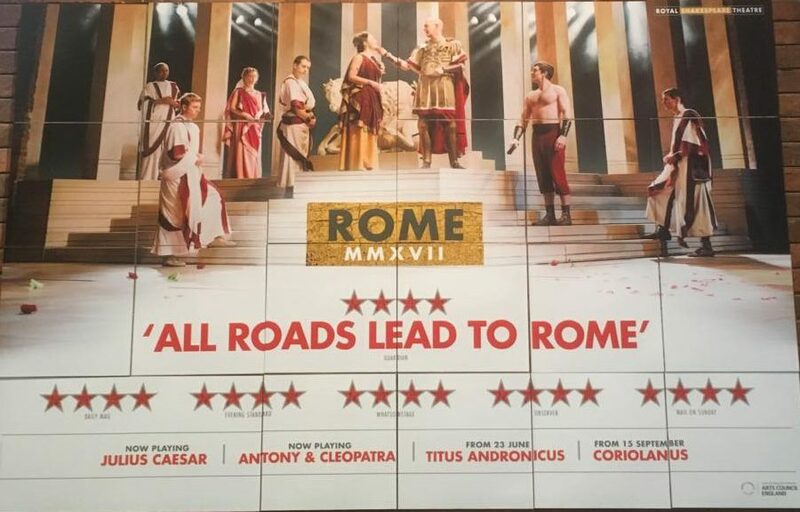 This is the poster our blogger spotted today at Highbury and Islington. 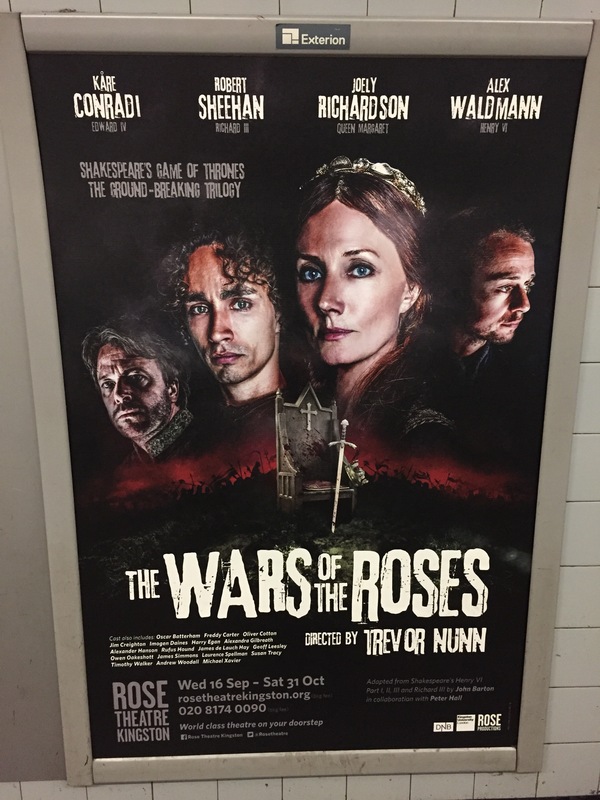 It’s great to see Alex’s image displayed in prime positions in London with only one week to go before the first preview night of Henry VI.